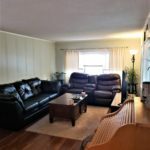 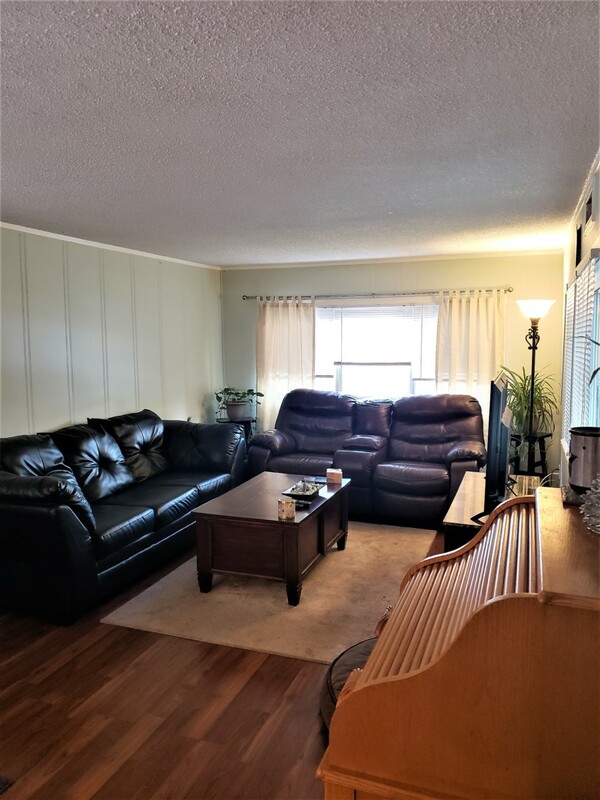 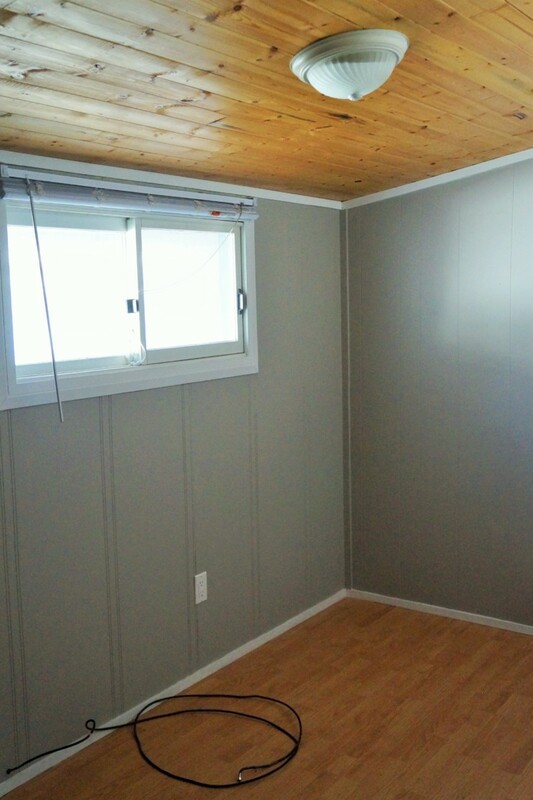 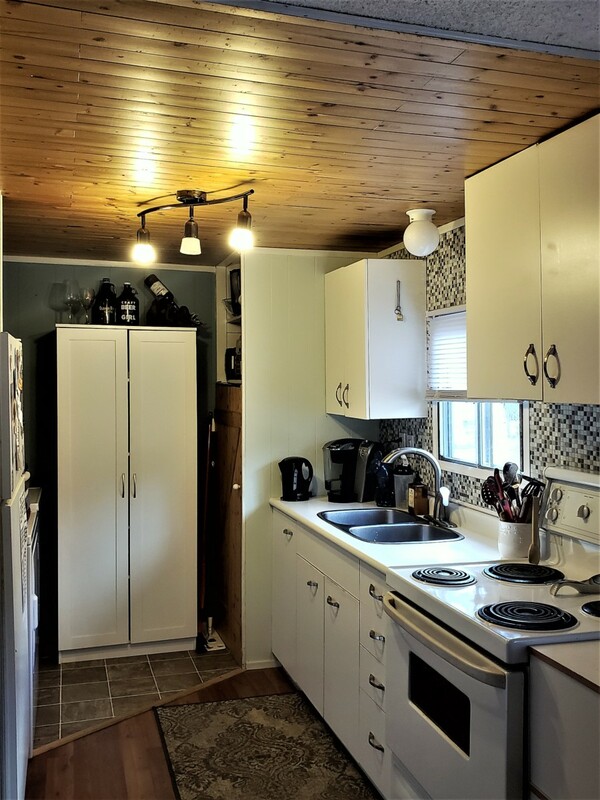 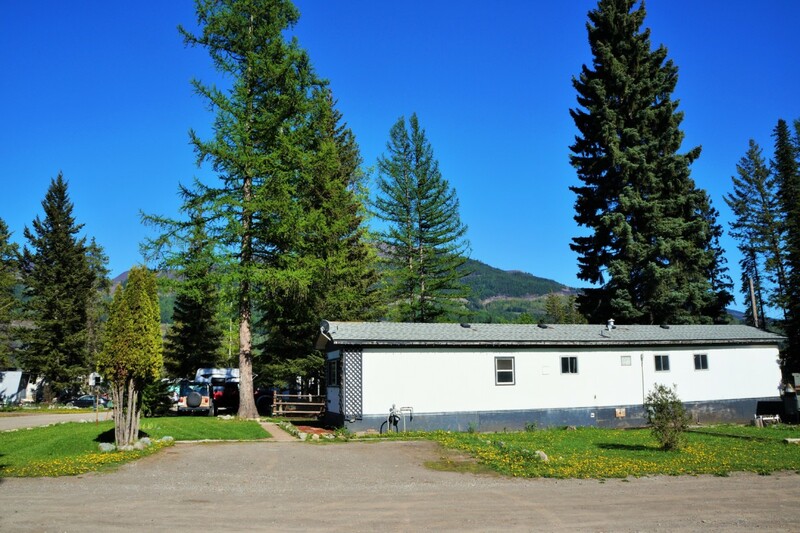 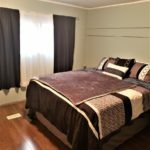 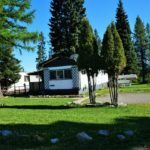 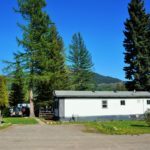 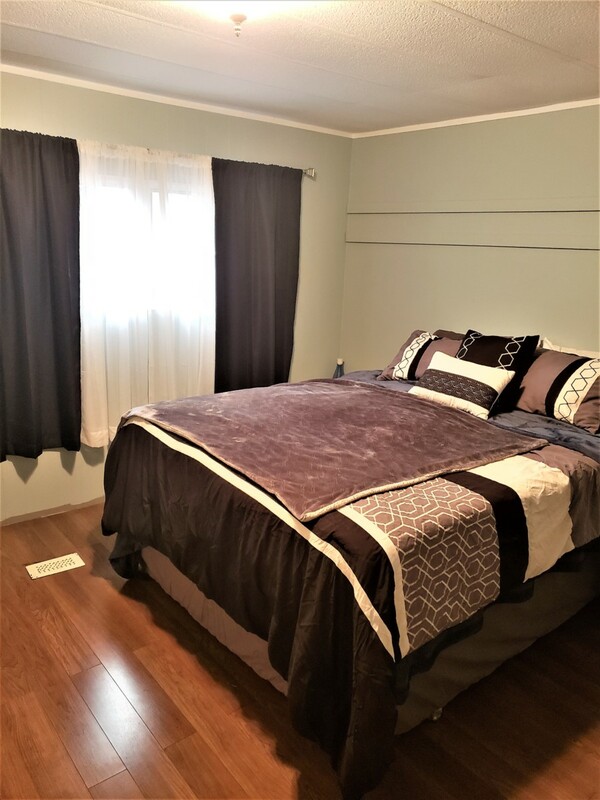 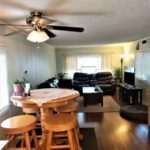 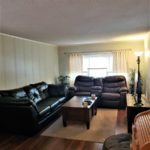 Perfect starter home, recreational or investment Property for sale in beautiful Sparwood BC. 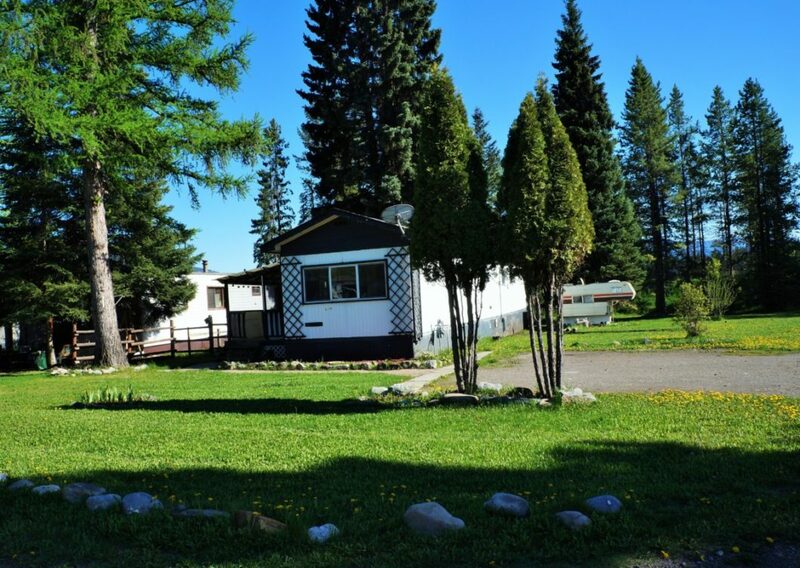 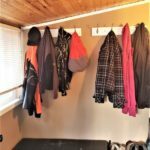 Located close to world class fishing, skiing, hiking and tonnes of other recreational outdoor activities. 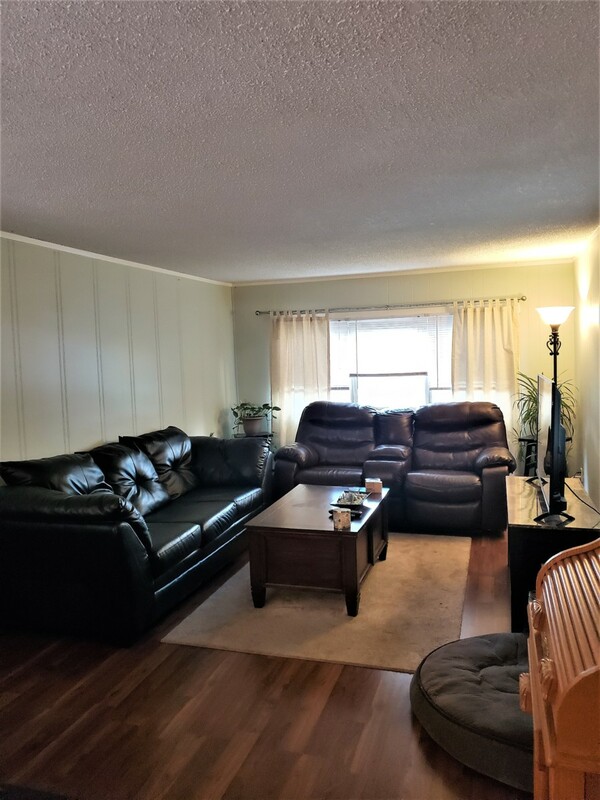 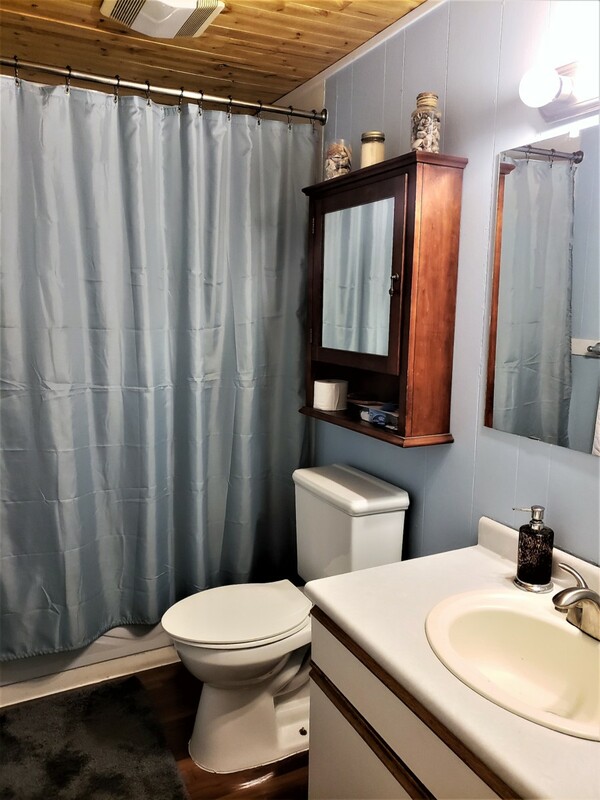 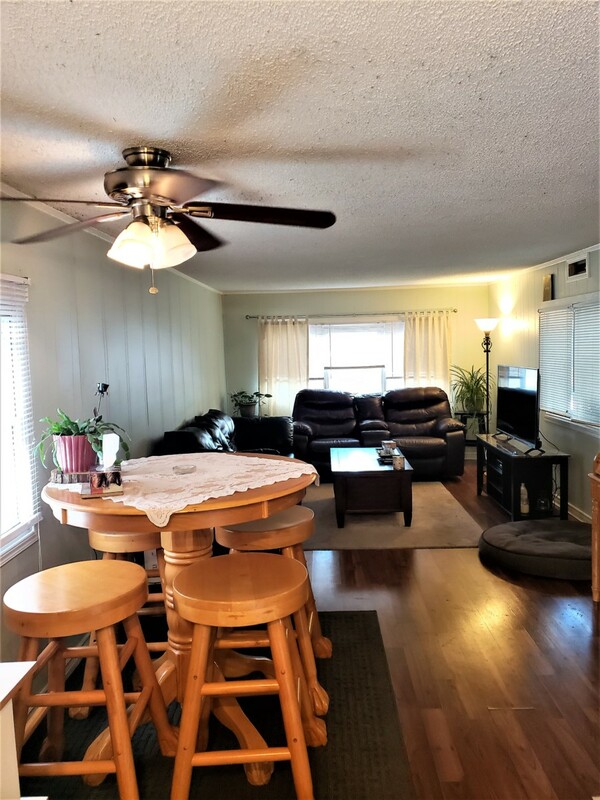 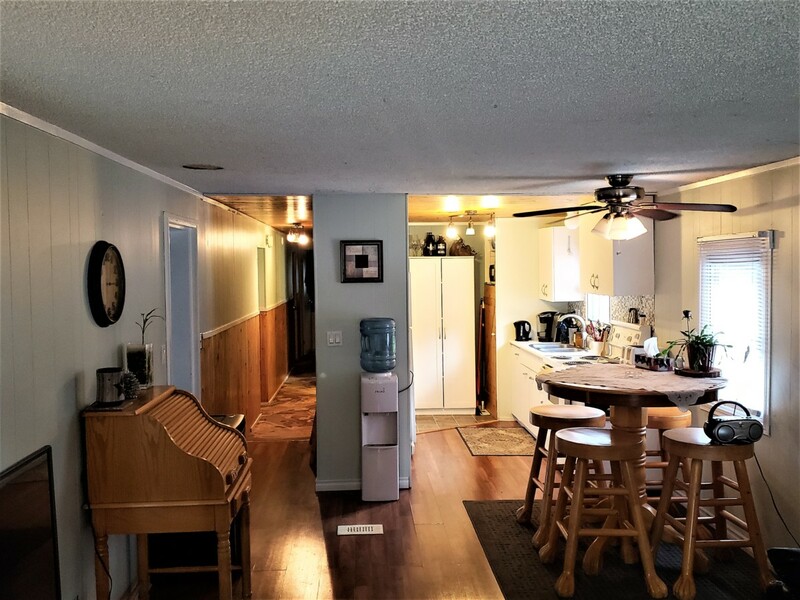 This home is situated on a very large lot in a well kept park with extra space for parking, a covered deck and lovely mountain views. 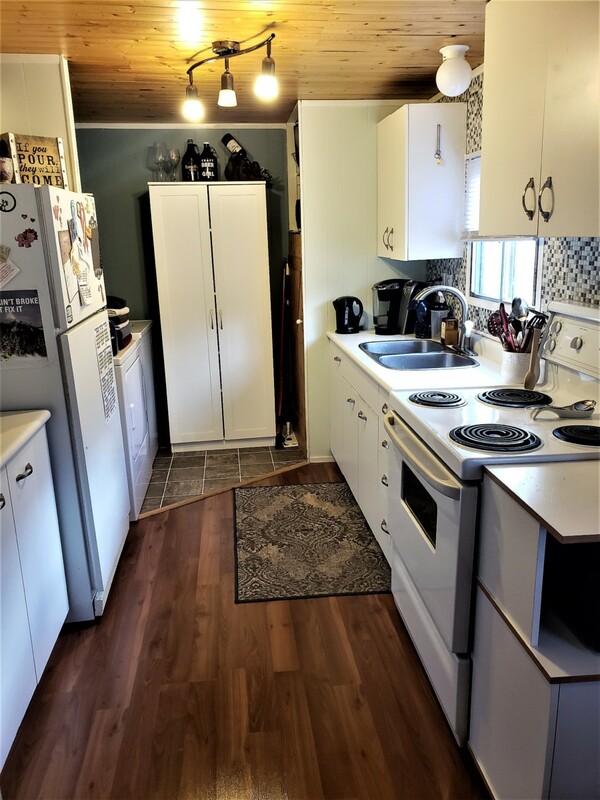 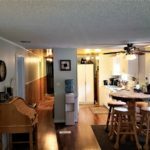 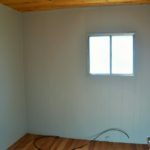 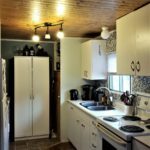 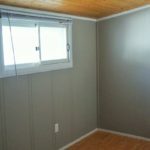 Inside it features an updated kitchen, 2 bedrooms and a large addition with plenty of space for a 3rd bedroom. 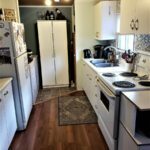 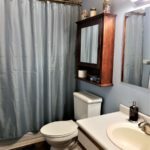 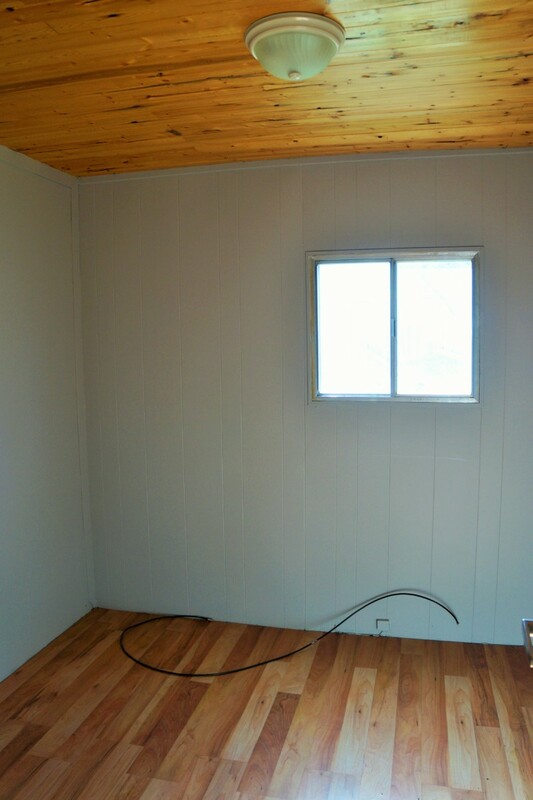 The electrical has been updated and all appliances are included.